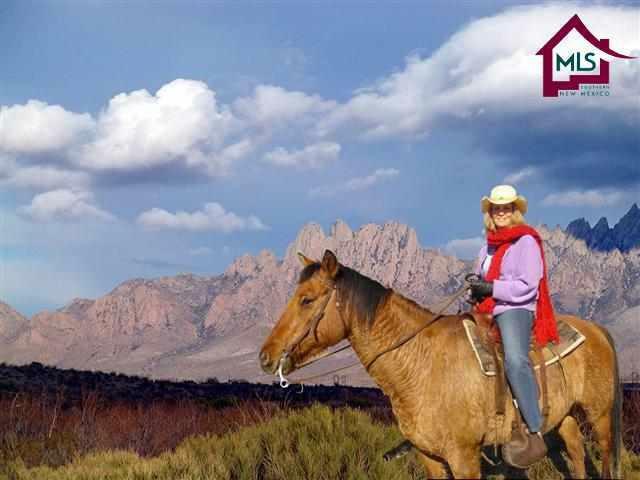 Organ Mesa Ranch has proven to be the most desirable subdivision in Dona Ana County for discriminating homeowners who want a unspoiled view of the Organ Mountains and the privacy of wide open spaces. The sensible covenants require the highest quality home design amenities and protect your investment without the expense of a homeowner's association. 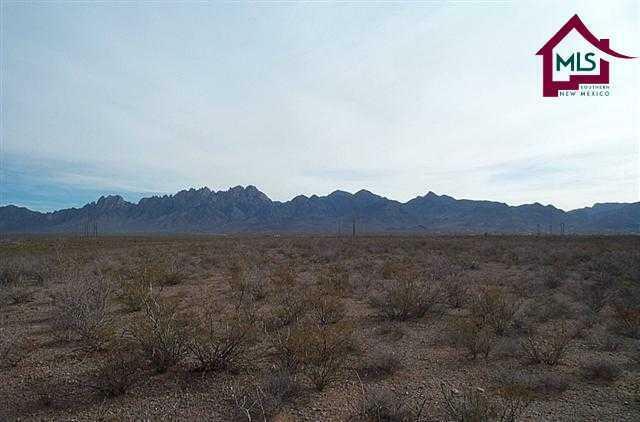 This convenient location just 3 minutes east of Las Cruces has quick easy access to town. Resale values have remained high and the popularity of this location have set Organ Mesa Ranch apart from the competition. High quality public water meters are from Moongate Water Co and the availability of pure tasting water is the best in the county. High speed DSL internet is available through Century Link. The plats, price lists, and covenants are available for public inspection. Each lot is designed to give the best view. Build your new home here and enjoy the lifestyle that you have dreamed about in Las Cruces, New Mexico. Choose your own Builder and move here.